Whether you are planning to install or redesign your bathroom, you will be left confused with the assortment of designs available in the market these days. Keeping in view, the contemporary trends, you will have to choice out of many different types of bathrooms, each suitable for different requirements. There are infinite methods in which you can design your washrooms. The Master Bathroom: It is usually attached to the master bedroom suit. This type of bathroom is found in large houses and mansions. It comprises all features such as cabinets, a large mirror, cupboards, a closet, dressing table and even a rug, providing maximum convenience. A master bathroom is typically an extension of the master bedroom and is more often than not, designed in accordance with the bedroom theme. 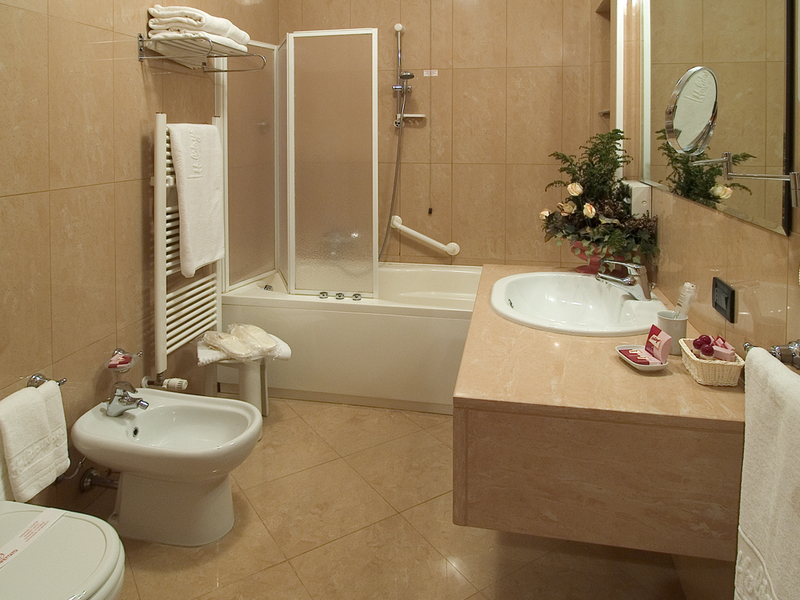 The Guest Bathroom: These bathrooms are generally attached with the guest suite or with the general hallway. They are used by multiple family members and are made for general use such as hand washing etc. Including a guest bathroom in your home is a great idea and should never be disregarded. Half Bathrooms: The most common type of bathrooms which are found in smaller and medium sized houses and sometimes even in the large houses, are the half bathrooms. The half bathrooms are equipped with all the necessary utilities and are the most convenient in use. They comprise facilities such as smaller cabinets, shelf, sink, tub, shower etc. You can ask an interior designer in Lahore to guide you with more possibilities regarding the half-bathrooms. Powder Rooms: A powder room is smaller in size and has a great importance in your home. It can either be the simplest or can be highly elegant toilet. You can also add special features to your powder rooms through spot lighting, special flooring, stylish textures and much more. The powder room is a useful addition to your home and should be considered while constructing a home. Three-Quarter Bathrooms: The three-quarter bathrooms are usually equipped with toilet, sink and a standing shower. This type of bathroom can be attached to any type of room; however, they are normally attached to guest rooms. According to the professional architects and interior designers, the three-quarter bathrooms add great elegance and convenience to your home in many different ways. A professional Architect in Pakistan would also recommend including three-quarter bathroom in your home.